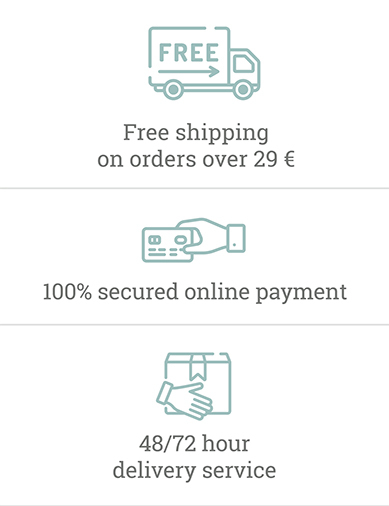 Lemon balm There are 7 products. Lemon balm Helps Botanicals to combat nervous conditions and heavy digestion. Take it alone or mix it with other plants to get all the benefits you're looking for in an infusion. 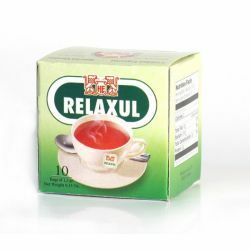 RELAXUL is a combination of Melissa and passion flower which is ideal for anyone who needs to have a rest. 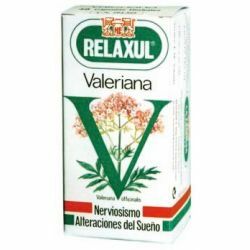 Relaxul Valeriana helps in states of nervousness, facilitating sleep and relaxed rest. 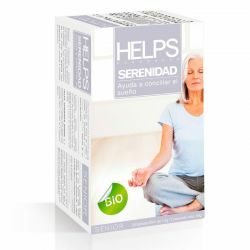 A perfect blend of calming herbs similar that comfort body and soul.